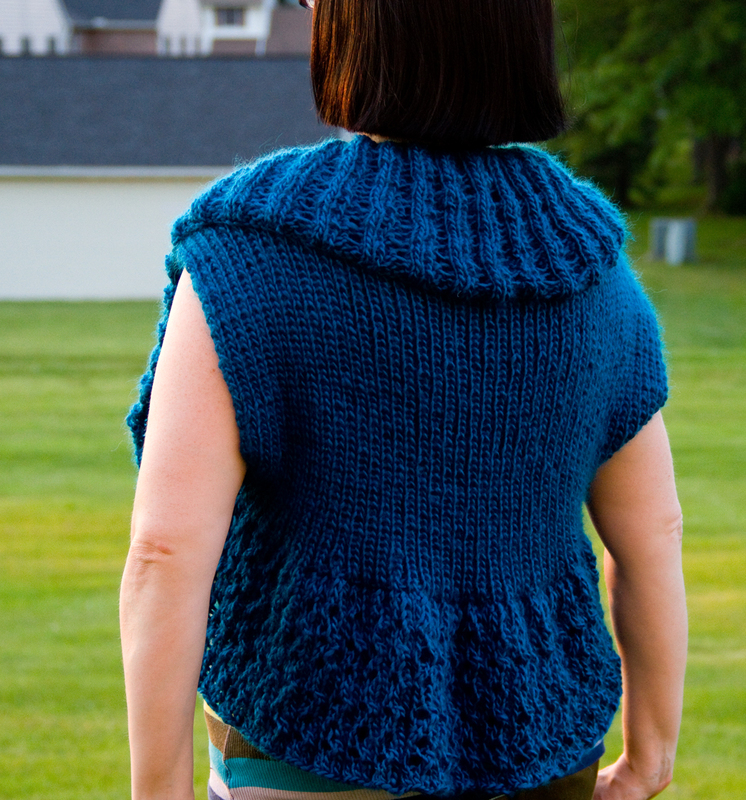 Contrary to the results of my poll, I’ve decided to knit a shrug. 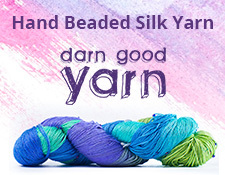 Keep in mind, though, I am caught up on my small stuff, so it’s time for another garment! 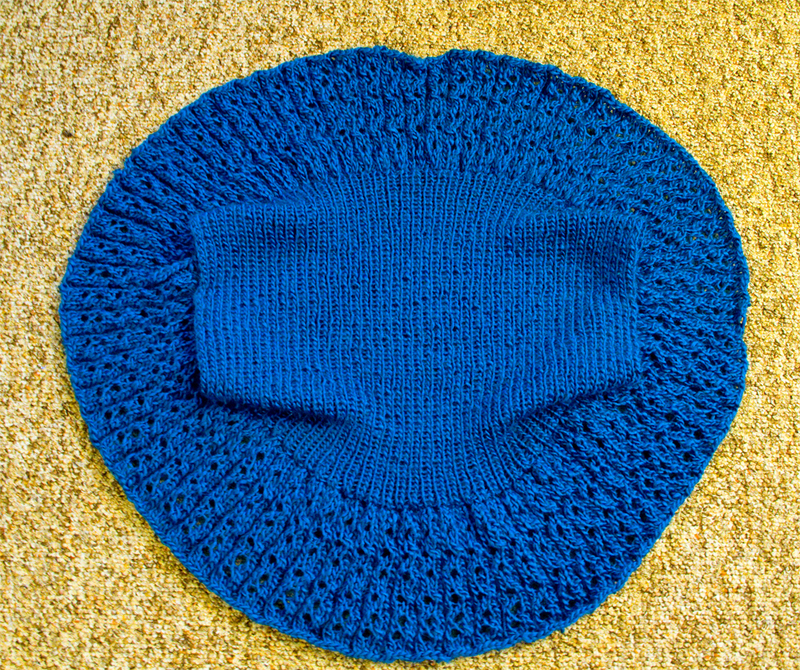 A quick-ish shrug seems like a good thing to do, especially since I was accepted in Craftsy’s workshop with Stefanie Japel called “One Skein Knit Shrug.” You can find the pattern on Ravelry, too. I like the workshop, because each step is outlined with photos. I like to compare what I’m doing against a visual aid, as I am mostly a visual learner. 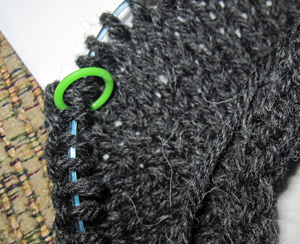 Last night I whipped up my gauge swatch, and started knitting. I’m using Plymouth Galway wool yarn as a substitute for Cascade 220 in my project. My LYS said Galway was a good alternative. I chose a dark gray color, and I really like it. You can see the beginning of the shrug here, and it doesn’t look like much yet. Still, if you look closely, you can see some of the increase details that are slowly coming into shape. It’s looking up to be an interesting project.